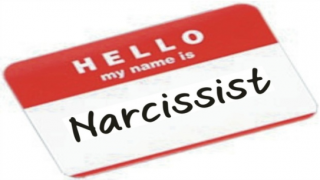 In way too short, narcissism is a set of coping mechanisms and strategies to deal with unstable self-esteem and low capacity for empathy that results from unmet interpersonal needs in childhood. So what might that look like in a marriage? What might it be like to be married to a narcissist?